Figuring out what procedure is best for your skin can be tricky. 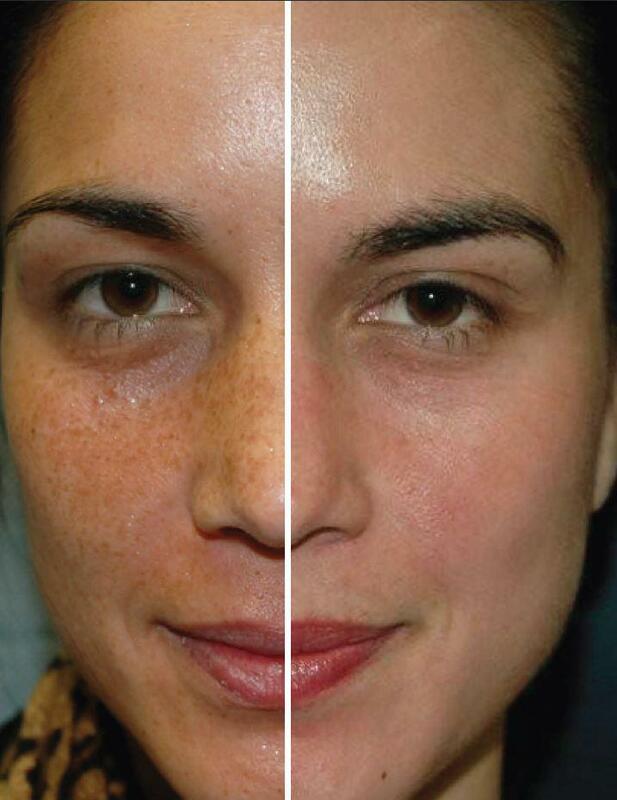 Most times different treatments are needed for sundamage, melasma, acne and rosacea. Now there is one treatment that can treat all of these conditions! The Vi Peels are pharmeceutical grade chemical peels that offer a sage, effective approach to achieving younger looking skin and provides excellent results for all skin types. At Summit Plastic Surgery & MedSpa we are one of the first offices in the Kansas City, MO to offer these peels. With two to four peels per year, along with proper home care, these peels reverse sun damage, treat hyperpigmentation including melasma, acne and acne scarring, aging and rosacea. These peels are safe for people of all ages ranging from pre teen acne sufferers to mature patients with aging, sundamged skin. Unlike most peels on the market today, this peel is virtually painless and requires no pre-procedure preparation and has a very easy peeling process with little downtime. The results from these peels are seen in as little as one week and a second peel can be done in one month. Following the peel the use of tretinoin cream can be resumed in as little as one week in combination with some of the clinical corrective skin care products from the VI DERM skin care line, for even better results. If you are looking to renew and revive your skin contact Keri Eichhorn, Licensed Esthetician, in Kansas City to schedule your appointment today.